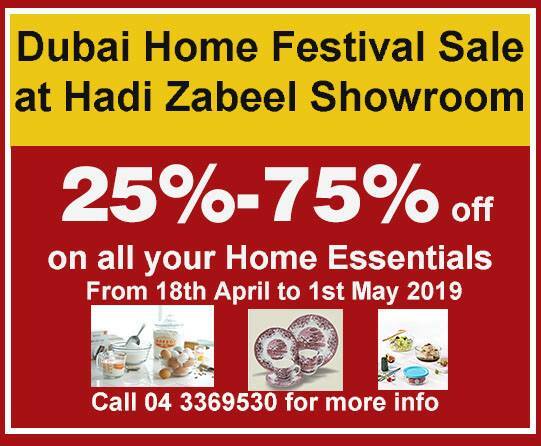 Celebrate Dubai Home Festival Sale at Hadi Zabeel Showroom in Karama from 18th April to 1st May, 25% – 75% off on all your Home Essentials. Call 04 3369530 for more info. 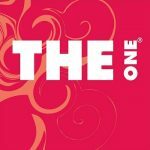 Hadi Enterprises offers high quality, durable and elegant products at competitive prices. The Hadi Showroom is conveniently located in the Zabeel building on Umm Hurair Road, parallel to Zabeel Road in Karama. … see more..